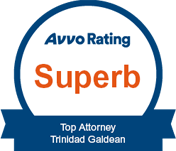 The Galdean Law Firm is a unique law firm whose leadership skills, perseverance and innovative approaches set it apart from others in the legal profession. The Firm utilizes business skills and acumen to assist individual clients and grow emerging companies to help position them for success. 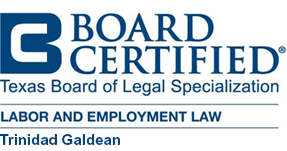 Galdean Law Firm is highly skilled at exploring specific needs of our clients and recommending the course of action that will be best for the business or individual. 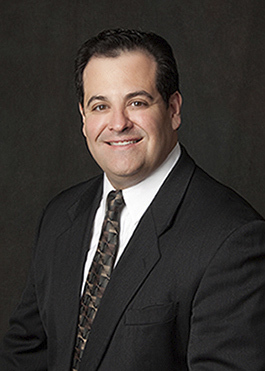 Whether you are an individual, small business, or large company, we are prepared to work with you to address and solve your legal issues. Galdean Law Firm offers a full range of legal services to individuals and businesses throughout Kansas, Oklahoma, Texas, Nebraska, and Iowa. 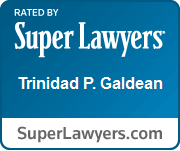 Galdean Law Firm is fluent in English and Spanish.